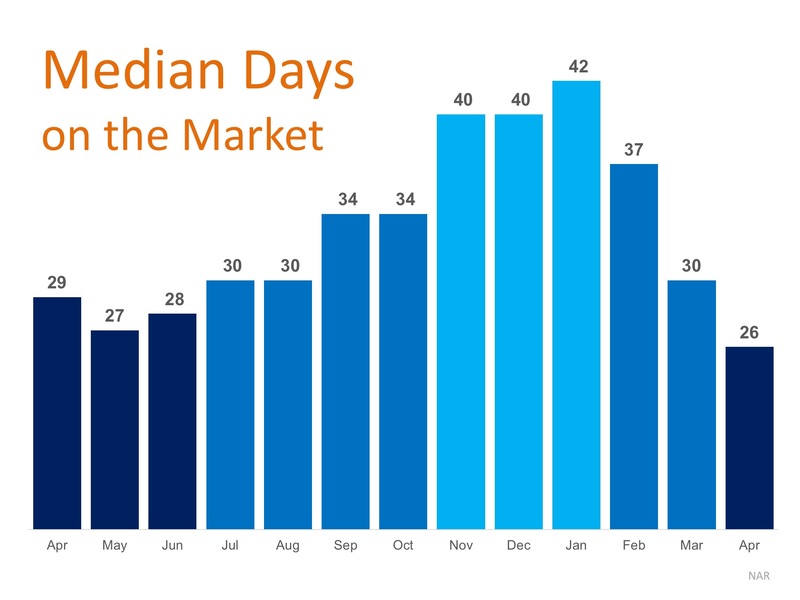 According to recently released data from the National Association of Realtors (NAR), the median number of days that a home spent on the market hit a new low of 26 days in April, as 57% of homes were on the market for under a month. 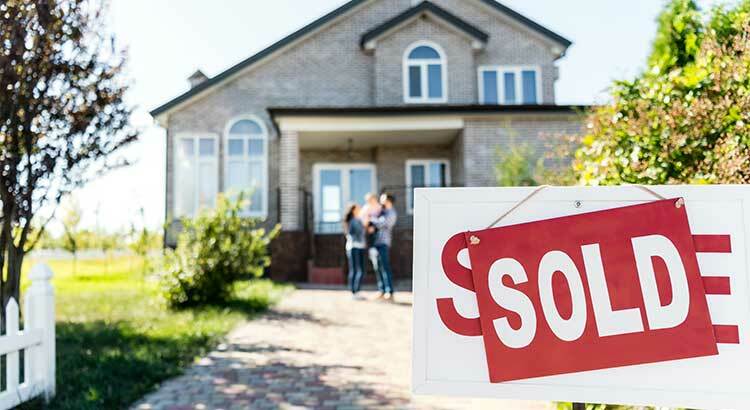 Strong buyer demand, a good economy, and a low inventory of new and existing homes for sale created the perfect storm to accelerate the time between listing and signing a contract. If you are a homeowner who is debating whether or not to list your home for sale, know that national market conditions are primed for a quick turnaround! Let’s get together to discuss exactly what’s going on in our area, today! The Cost of Renting vs. Buying [INFOGRAPHIC] When Is a Good Time to Rent? Not Now!